Speaking during AWS re:Invent in December, Tom Jacques, vice president of engineering at Tinder explained how it is using the deep learning-powered AWS Rekognition service to identify user's key traits by mining the 10 billion photos they upload daily. 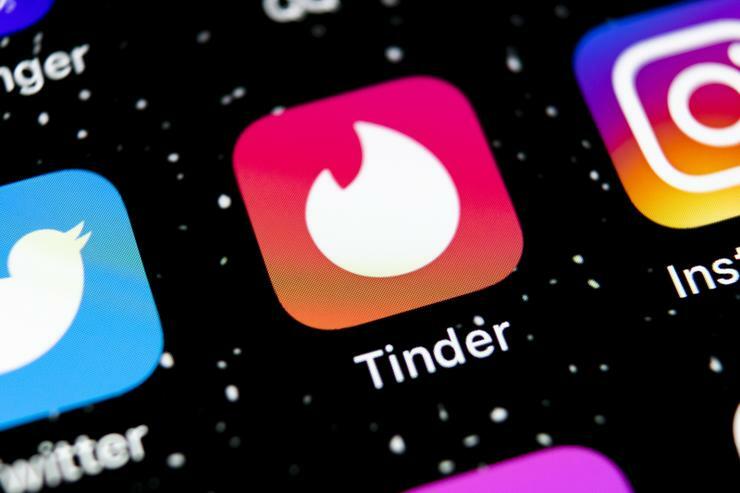 "It provides not only cloud scalability that can handle the billions of images we have but also powerful features that our experts and data scientists can leverage to create sophisticated models to help solve Tinder's complex problems at scale," he added. Looking forward, Jacques says he is "really excited to take advantage of some of the recent features that have come out [from AWS], to enhance the model accuracy, added hierarchical data to better categorise and cluster content, and bounding boxes to not only understand what objects are in photos but where they are and how they are being interacted with. "We can use this to get really deep into what is going on in our members lives and provide better services to them." Rekognition is available off the shelf and is charged at US$1 for the first one million images processed per month, $0.80 for the next nine million, $0.60 for the next 90 million and $0.40 for over 100 million.